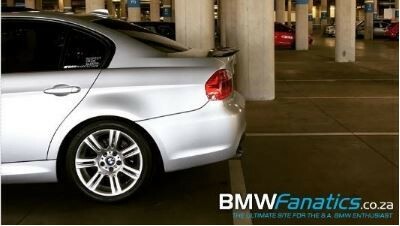 Nick's E90 gets new wheels. 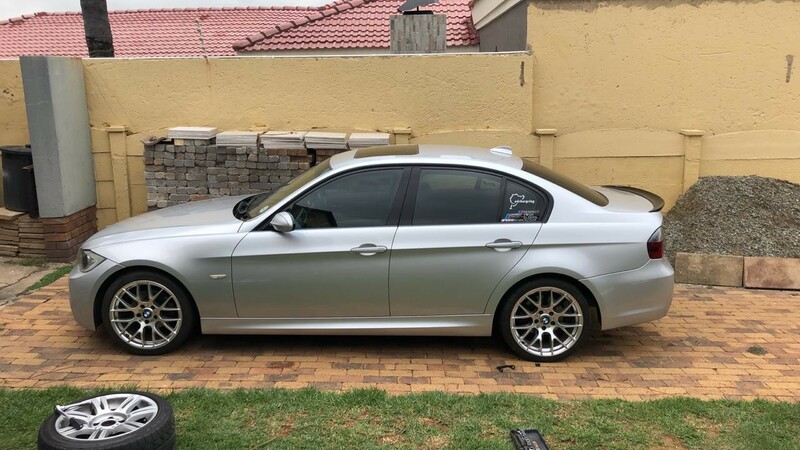 / Nick's E90 gets new wheels. Just a quick one from my end. 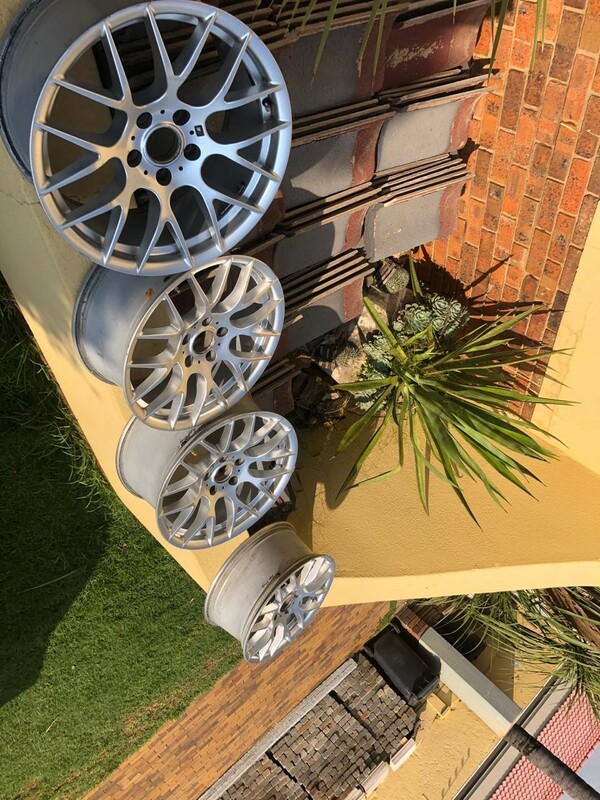 Most will know that i have wanted a set of 1m wheels for my car for years, the stars have aligned for me. A fellow Member hooked me up on a used set of 18 reps, they need some work to get them back to 100% and they all need new rubber. Below is the start of the resto process. 1. the night i brought them home, gave them a quick hose down. 2. I fitted one side just to get a feel for the off sets, then i went to Tiger wheel to pull the old rubber off. None of them held air very well. 4. The results after the Sonax and some elbow grease. 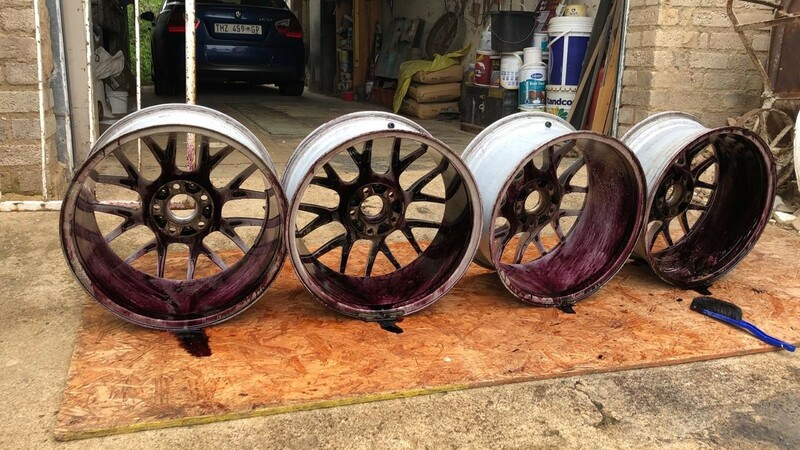 Next up ill send them in for refurb as one rear has a dent on the inner lip, and they might as well respray them. I also need center caps as the OEM ones dont fit so that going be a fun experience. 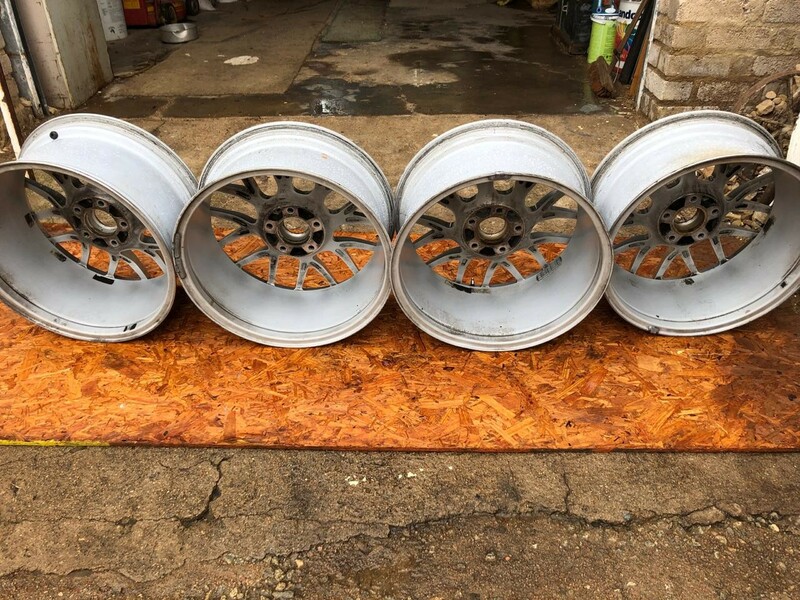 RE: Nick's E90 gets new wheels. I've got a set of tires at home (225/255) at home you might like. Talk to me when you have a gap. (13-03-2019 08:00 PM)GoCart Wrote: Berry goo Nick-san. Those are the sizes i need man. Are those 8.5J and 9.5J? These wheels look great on the E90! Well done man. 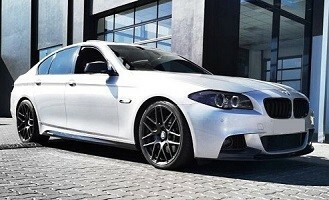 Like everyone has said, those wheels just work on the E90, sport pack.. If you're going to refurb, maybe consider a slightly darker colour than Hyper Silver. Best rim on E90 IMO. 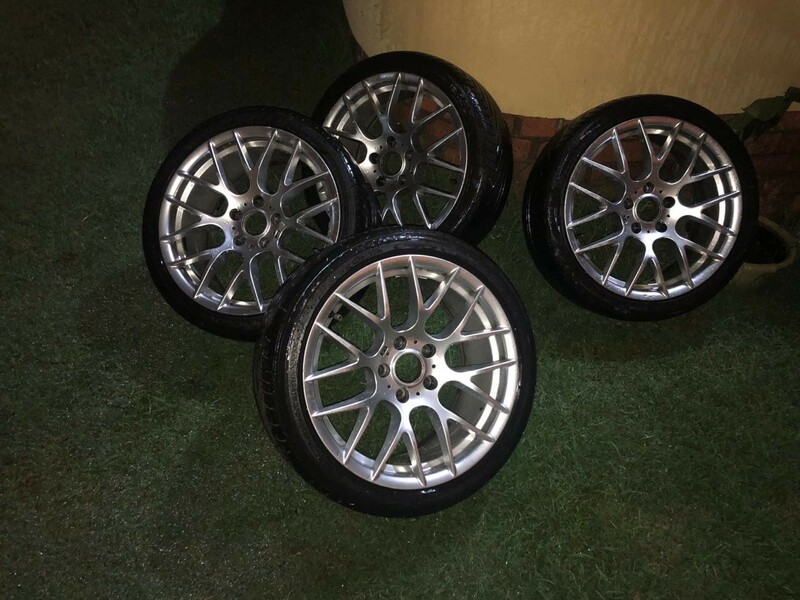 (14-03-2019 10:04 AM)vjx Wrote: Best rim on E90 IMO. Congrats Nick, I know this has been a long awaited mod.